Castles and Homes STP Week 1 - What kind of buildings do we live in? - Subtract 1 from the number in blue. - Subtract 10 from the number in blue. This resource consists of 1 page. To test capacity and understanding of money. 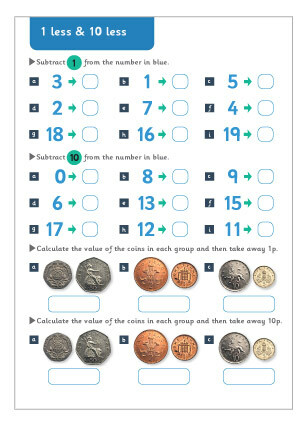 A printable money themed size sorting game.